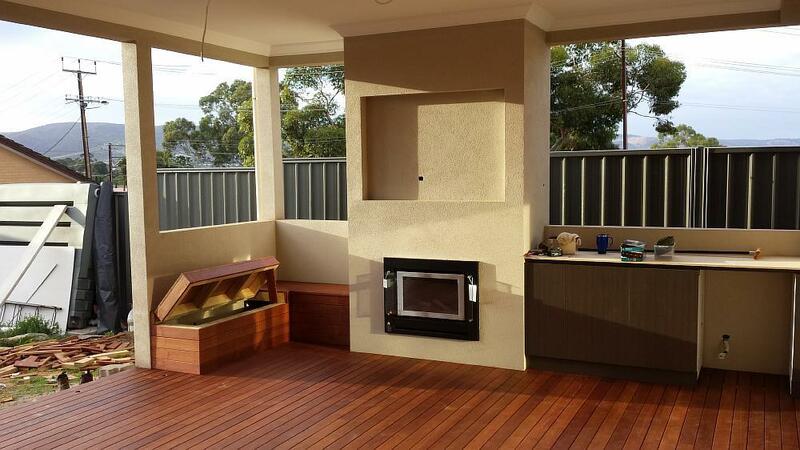 Levalex has been transforming homes and lifestyles in Modbury since 1997. 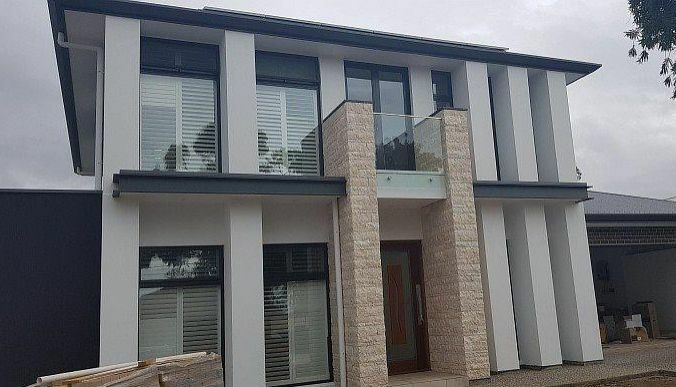 Specialising in building construction, renovations, home extensions, additions and alterations, our builders are the most reliable in North East Adelaide. We pride ourselves on working to the highest standards with meticulous attention to detail. Each step of the home building and renovation is carefully considered and discussed with our clients to bring out the best in a project. 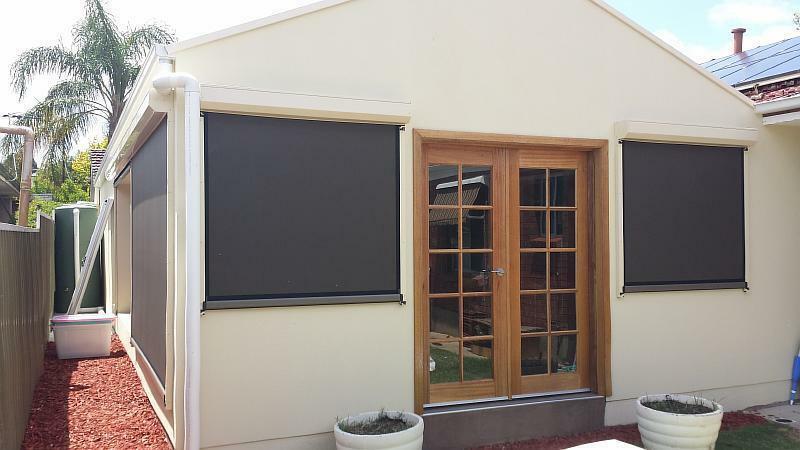 Home extensions create more living space for you and your family. Levalex home extension will have you feel like you’re living in a whole new house. Our passion and dedication, coupled with precision and skill ensure that every project is proudly completed to the highest of standards, exceeding our clients every expectation. 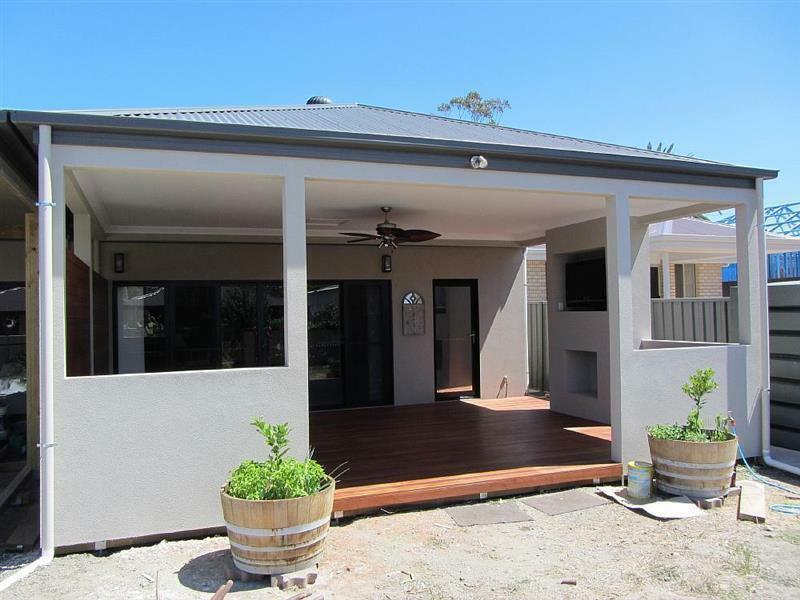 With over 20 years of industry experience, and a professional, passionate and fully licensed team, we have dealt with many of home builds, in varying situations. Working with everything from planning to developments and both single and double storey houses, you can rest assured that no matter what your design vision is, our talented team can make it a reality. Our company objective is to provide an outstanding service from the design and council submission stage through to project completion. When you choose to do a home building and renovation with us, you know you are working with industry professionals. We understand that every job is different, which is why our approach is always tailored to ensure that it fits in with your project's requirements. We work tirelessly to ensure that your project is completed on time, and to ensure that you are well informed of your build's progress throughout the entire project.